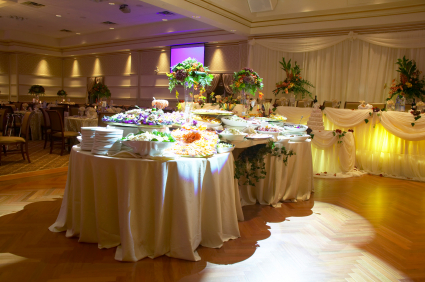 Vicky Arné Custom Catering | "We never forget the most important meal we serve is yours." 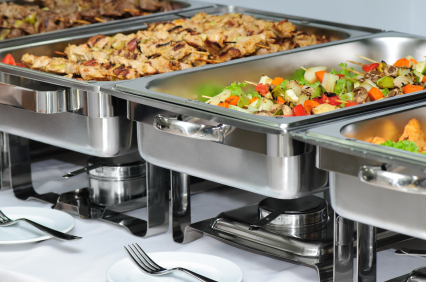 Vicky Arné Custom Catering is the creation of Vicky Arné, who draws her dishes from the farmlands of Rayong, Thailand to the fast-paced cities of her native homeland. A native of Thailand—Vicky attaches a uniquely warm and prestigious touch to the “art of Thai cuisine.” Bringing to life the hospitality and elegant flavors of Thailand to every dish she creates. 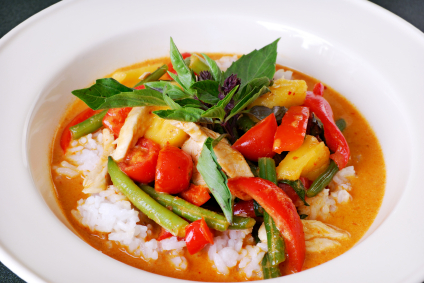 Vicky masterfully blends savory, spicy Thai flavors that say: This is Thailand, Thailand at its best.